AnonD-37001, 19 Dec 2012Hello I want to know: -How is the audio quality of telephony in this handset? - How is ... moreBad and cheap quality headphones.. speaker phone is ok-ok.
Have you observed one thing, if you try to download anything using utorrentz in your computer, phone shutdowns with in 1-2 mins. Means utorrentz cannot be used with this wifi router. No thread sms. Call log deletes by itself everyday. U cannot watch tv online using apps like nexgtv in android phone if it has been connected to huawei u5510 wifi router. -How is the audio quality of telephony in this handset? - How is the loudspeaker of this phone? 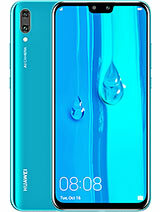 Also, going by the looks of the phone from --http://www.techenclave.com/reviews-previews/re­view-huawei-u5510-fully-loaded-138659/ -- i could see that the phone is tooo glossy.Is that so. Does finger prints appear prominent when the phone is held in the hand. 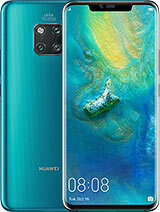 After reading all your wonderful inputs, i have decided to buy this phone. 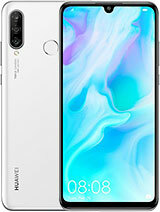 Using this mobile last 2 months, a bit bulky feel in hand also a slim feel, camera quality is not at all up to the marks of 3.2 mp, takes nearly black and white photos, front camera is good for video calling, but huwaei owner video will not of good quality, 512 mb ram so u can play large files e.g. movie file I played 1.7 gb with instant play. it is dual sim but u have to choose every time sim 1 or sim 2 this could be irritating as spice gives direct buttons on keypad. only one sim is 3g active. for talking only the battery backup is extremely good, last 3-4 days if charged full. charging takes nearly 3 hrs. Most imp feature wifi is very good and connects instantly to 8 devices, off course internet speed will slow down significantly and also mobile battery will last nearly three hrs. Key pad is flat and difficult to operate and typing sms, headset is average and not good for listening music. Finding pc suite is a pain on web. no holiday or festival dates are given on calendar. java apps running good but hangs several times. screen is big enough and bright which is big plus. overall ok phone. I give 7/10. any 1 suggest can we upload photo on facebook & other? in thid fb is working over wifi ? 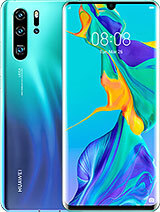 Trust me, for other dual SIM phones in this price range(2.9k), you will NOT get 3G and WiFi. This is sheer value for money! This phone beats the dual SIMs from Nokia and the Koreans. Can I send more of 10 SMS at once (one SMS to 10+ people)? Does Skype work in this phone? Please reply fast. 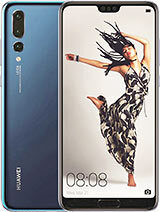 Total of 112 user reviews and opinions for Huawei U5510.